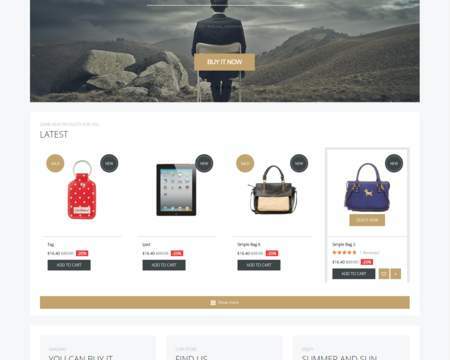 Sometimes you like a Prestashop theme but it isn’t exactly what you want. Maybe you want to change some colors, or the typo, or some information distribution. 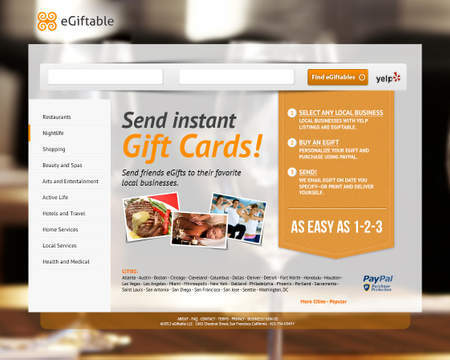 But if you don’t have any skills in website developing it’s so difficult to change it. 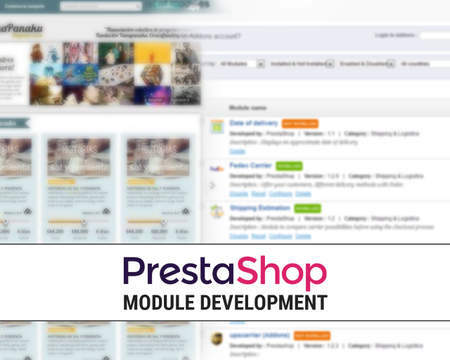 If you are looking to customize or modify your existing Prestashop Store or looking to design and develop a new store I’m ready to help you with that. 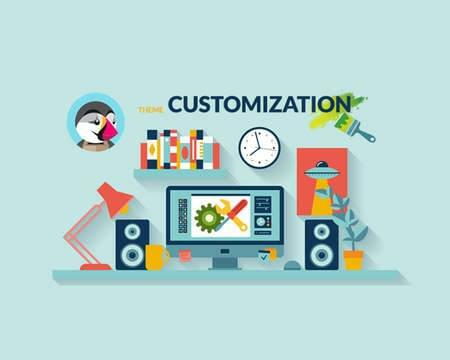 I can help you with the customization and giving you support to solve all your questions. 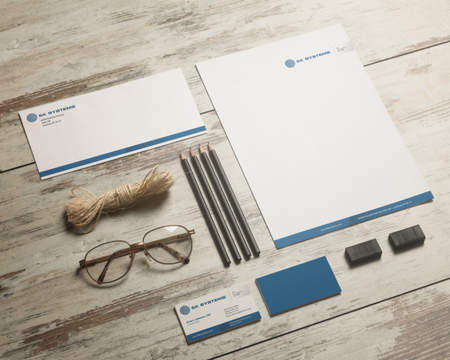 I’m an experienced developer and I use to work with Pertashop. - Help with your questions. - Needed plugin or module installations. - Basic CSS changes in the theme. 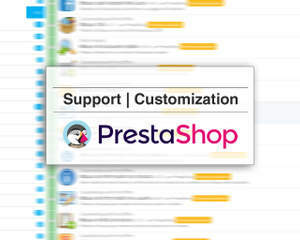 If you think that I am your best option, contact me now to help you with your Prestashop Support / Customization. - Info about your theme. - A list of the changes.